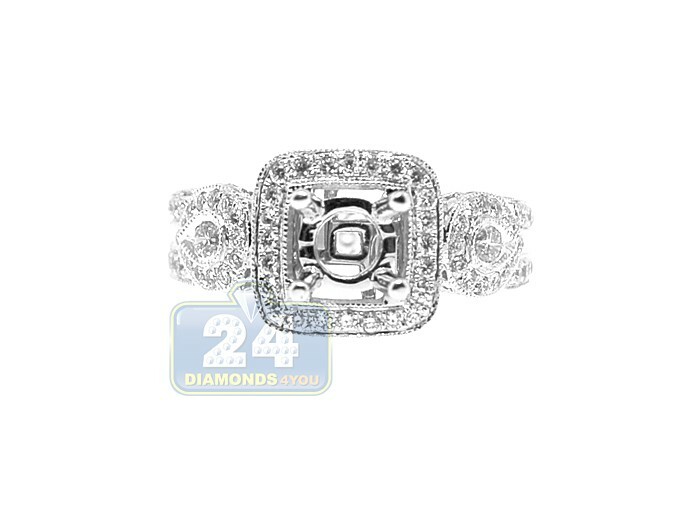 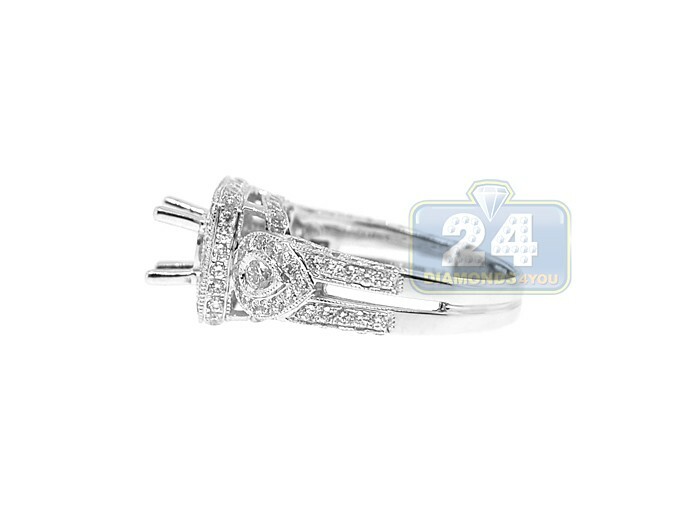 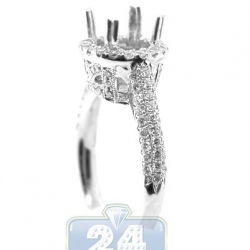 Let this luxurious diamond engagement semi mount be the symbol of your undying love! 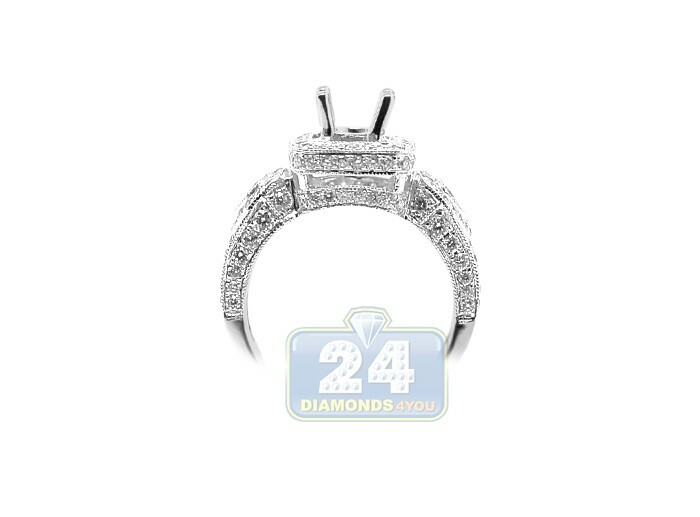 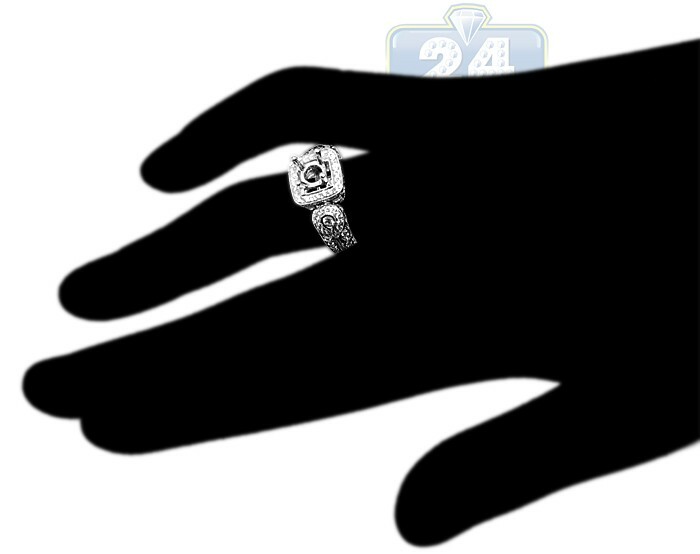 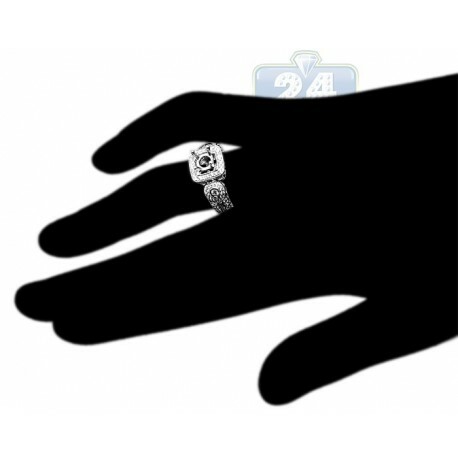 Perfectly polished 18k white gold setting is artfully designed to create an antique effect. 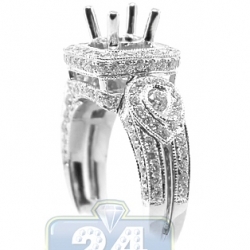 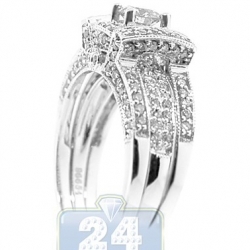 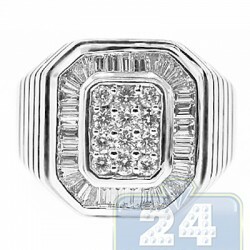 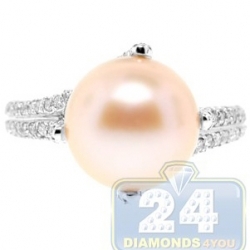 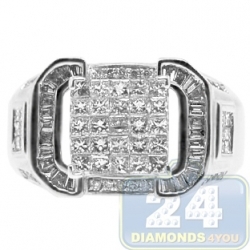 It is professionally handset with glittering 1.30 carat round cut diamonds of the natural origin. 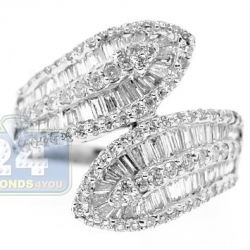 These are totally sparkling and eye clean brilliants, handpicked with F-G color and VS1-VS2 clarity. 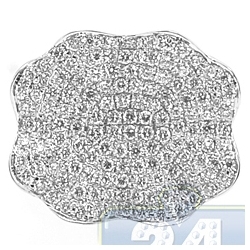 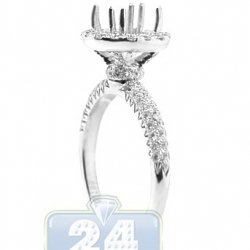 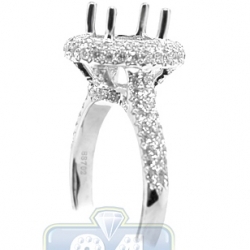 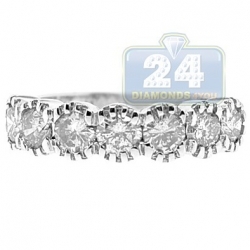 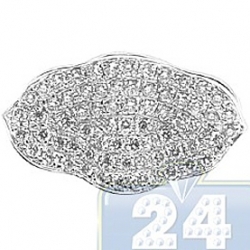 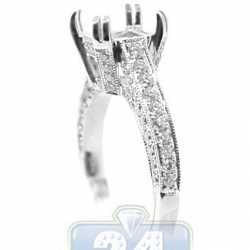 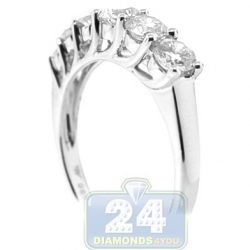 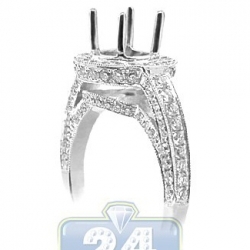 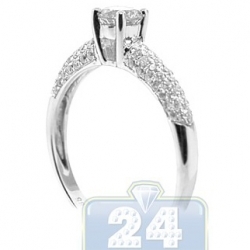 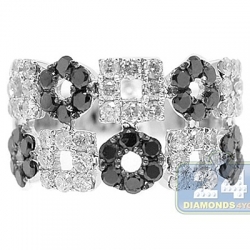 The center crown is designed for the square or round shaped stone of your choice.